This groom and his mother completely stole the show with their epic reception dance. Just look at these two bust a move together with a wedding dance surprise. 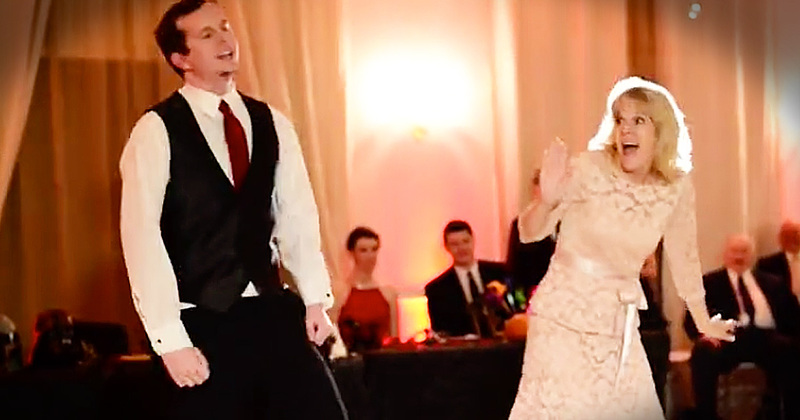 This mother-son dance is such a fun way to celebrate a wedding day!